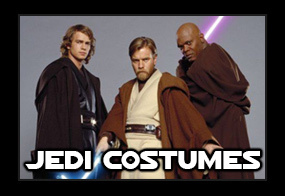 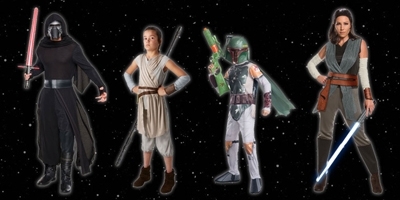 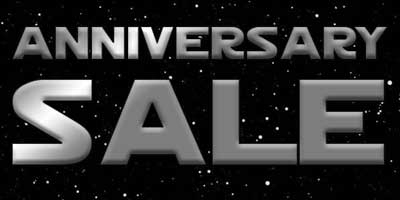 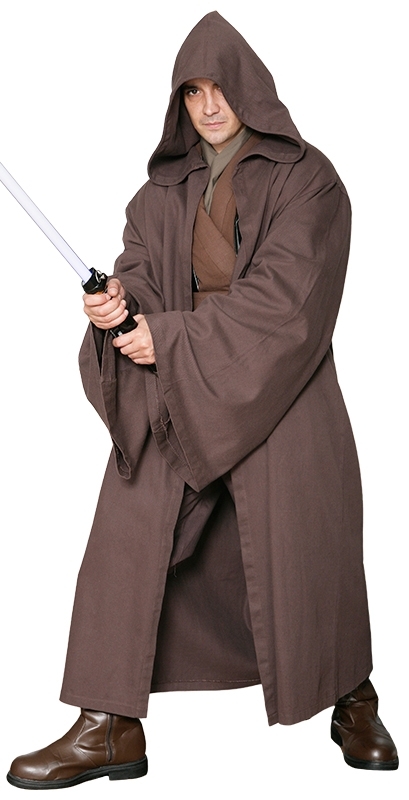 We are proud to present to you the finest Star Wars Jedi Robe / Cloak available on the Internet. 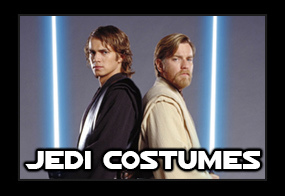 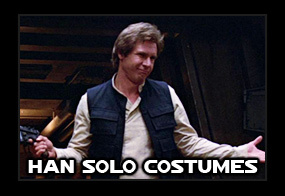 www.Jedi-Robe.com. 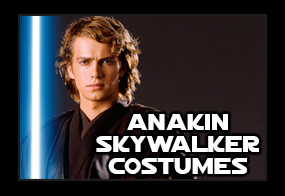 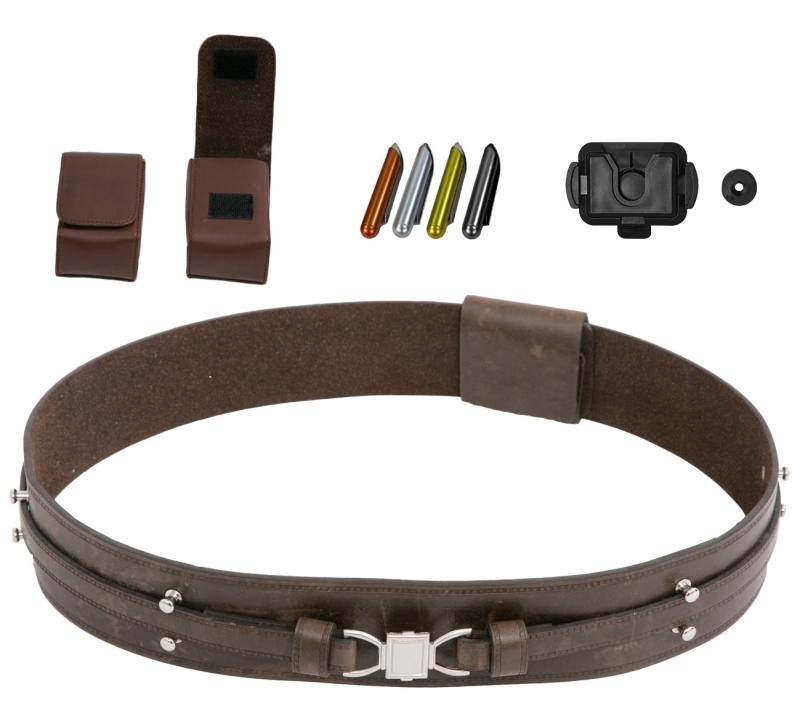 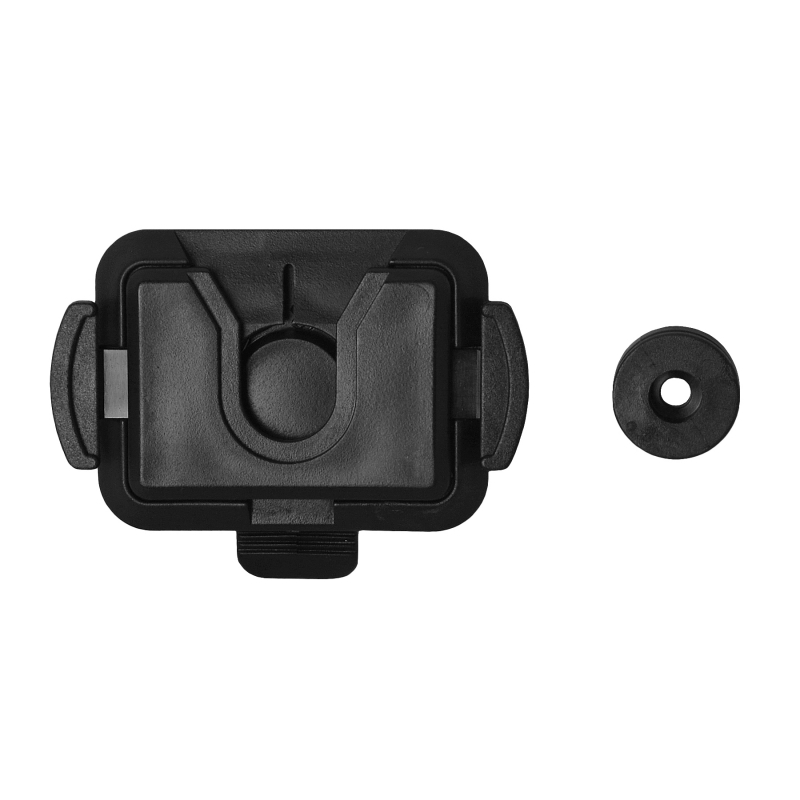 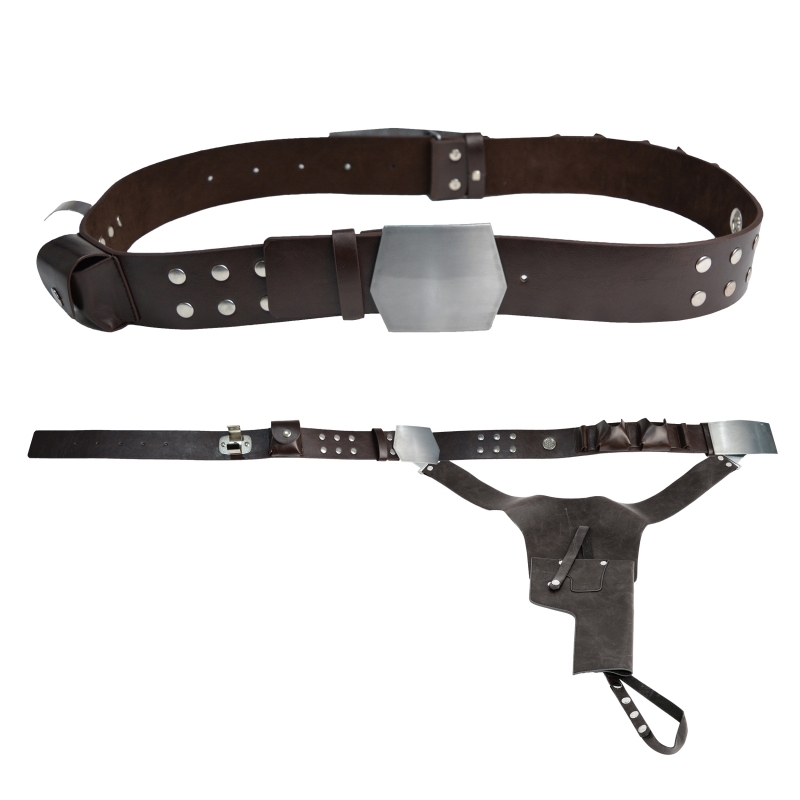 Available at Jedi-Robe.com these Belt Clips are the perfect accessory to carry your lightsaber.